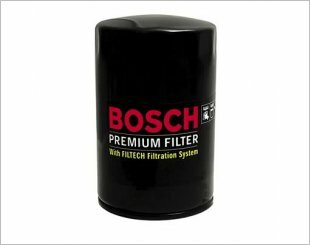 An oil filter removes contaminants from engine oil, transmission oil, lubricating oil, or hydraulic oil. 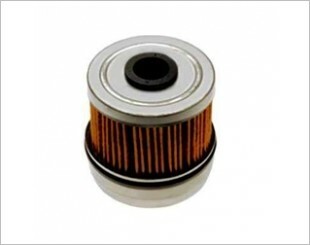 A car's oil filter is located on the side of the engine block, which is the lower, larger part of the engine. An oil pump circulates the oil through the engine. 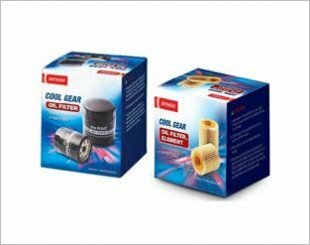 Every time the engine oil circulates, it passes through the filter, which protects the engine by catching any large particles that may damage the engine. 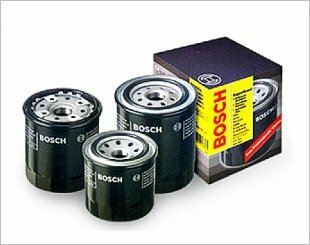 It also protects the engine by retaining a small amount of oil when the car is turned off. 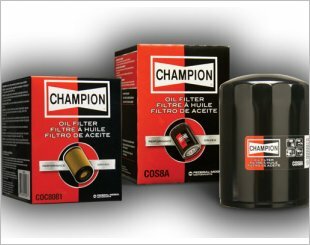 Oil Filter Systems - constant engine performance, less wear. 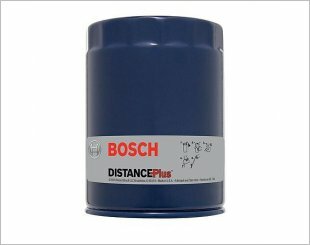 Bosch DistancePlus keeps oil clean longer. 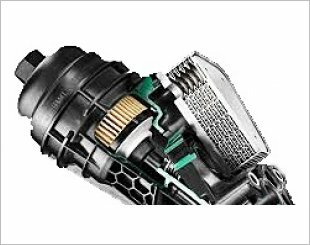 Specially impregnated, micro-fibre elements to protect the highly sensitive injection-system components installed on modern engines. 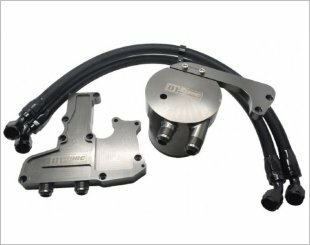 Comes with high grade gasket with all-weather rubber compounds. 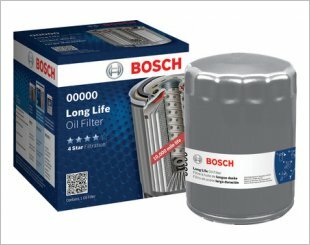 Provides up to 10,000 miles of engine protection. 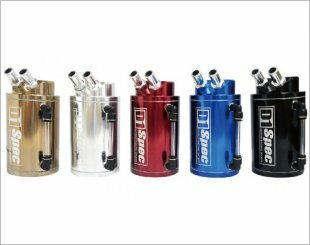 To avoid burning again, decreasing carbon accumulation and promoting the response of ignition system. 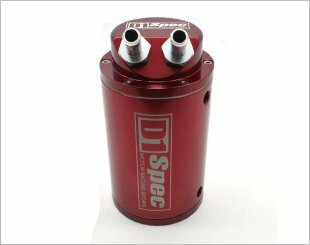 D1 Spec Oil Catch Can is suitable for VW MK6 GTI, Jetta GLI, MK6 Tiguan AUDI TT, A3 2.0 TSI. 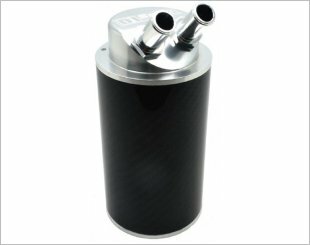 Prevents the evaporating oil flowing back to the intake manifold to decrease the carbon left in the car. 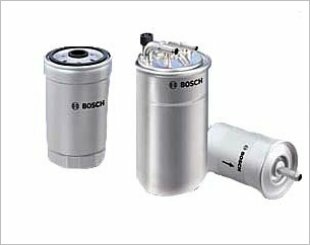 Recycles the waste oil gas which is not completely burnt to avoid reburning, decrease carbon accumulation and promote the response of ignition system. 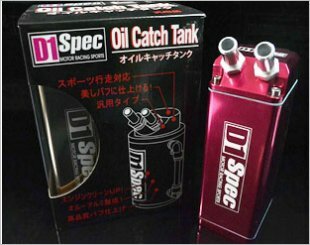 Oil catch tank recycles the waste oil gas which does not completely burn to avoid reburning. 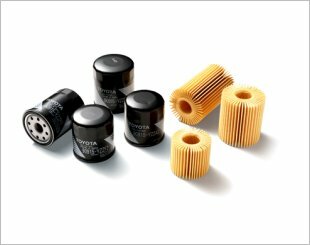 In addition to its conventional oil filter line, ACDelco also manufacture reliable and excellent cartridge oil filters.